Disciplinary proceedings have been initiated against all prisoners who were on a perpetual and non-perpetual hunger strike. Disciplinary action was taken against prisoners who were on a hunger strike in Bandirma No.2 Type-T Prison. Adem Arslan who is currently in Edirne type F prison, was forcibly dragged and taken out of his prison cell by soldiers to be taken to his court hearing. Arslan was subjected to physical and verbal assault. 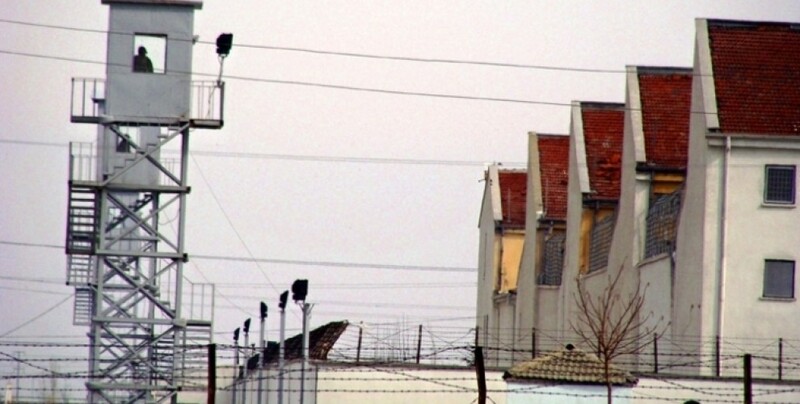 In Edirne type F Closed Prison, the prisoners are not allowed to take any forms of medication including Vitamin B Tablets, or any other multi-vitamins. Prisoners Cesim Yildirim and Ersan Nazlier were sentenced to an extra 27 months of imprisonment for continuing with the indefinite hunger strike. Disciplinary actions were also taken against the two prisoners, including all fax and letters sent by the hunger strikes. Ibrahim Kaya who is currently in Kandira Closed Prison, a long term hunger striker, has lost 10 kilos. As a result of hunger strike activities his health conditions continues to deteriorate with every passing day. In most of the prisons any form of medication, such as Vitamin B Tablets and carbonate, is not given to the prisoners. These are vitamins that were already used before going into sick bay. 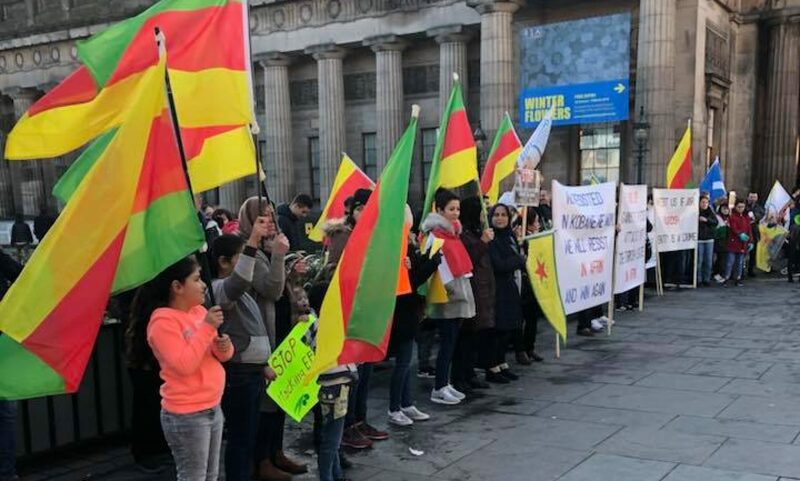 It is reported that the carbonate is needed during the hunger strike because the majority of the prisoners cannot afford to purchase medications. On 26/12/2018 Suleyman Benzer who has started a hunger strike, was put into a single cell after his action. It has been confirm that it is not possible to carry out his basic needs by himself. As the five indefinite hunger strikers refused to be taken into Sick Bay, their daily health check-up is not carried out by the Prison officers. Zerdest Onducu, an indefinite hunger striker who started his strike on 23rd December 2018 was only examined once by doctors in Edirne Type T Prison on 18th January 2019. Health personnel are insufficient in terms of necessary controls in Silivri No. 5 L Type Prison. Regular checks are not being done frequently. Even when these are done they are not being done professionally or taken seriously. A team of medical staff are acting ideologically and they are verbally abusive with their sarcastic attitudes.